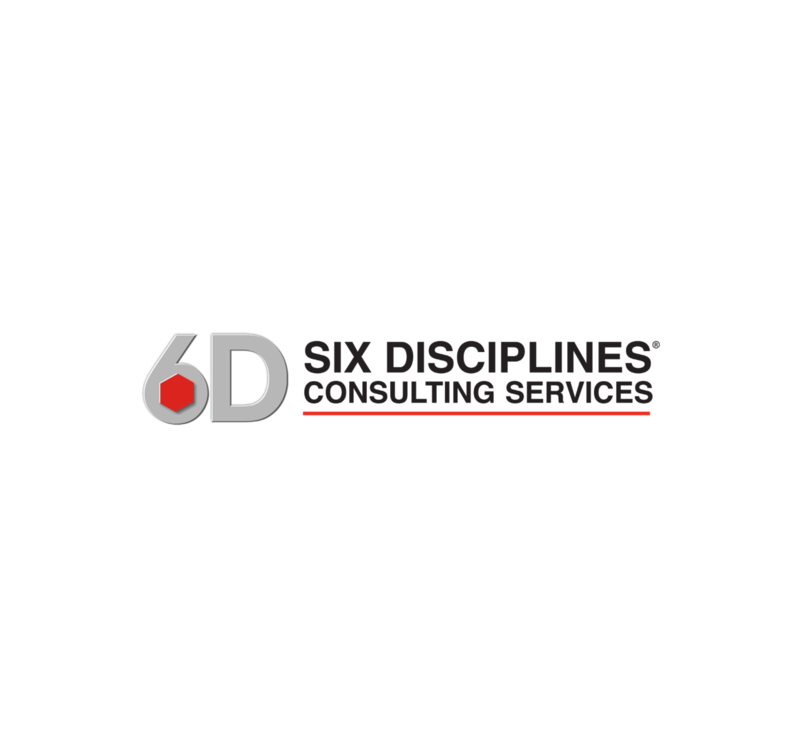 By connecting with the CEO/President on a set a regimented schedule, the Six Disciplines coach is able to help apply the right level of assistance to insure the “right” work is being completed. A coach creates accountability - helping to keep your business focused on what you’ve decided is most important. There is no greater tool for improving the performance of your organization than setting well-thought-out goals - it's one of the most effective communication tools for leadership. And we're not just talking about your senior leaders - EVERYONE in your organization needs to understand how to set effective goals. You'll use the Six Disciplines software to maintain and measure progress against these goals, making the results available immediately and transparently throughout your company. 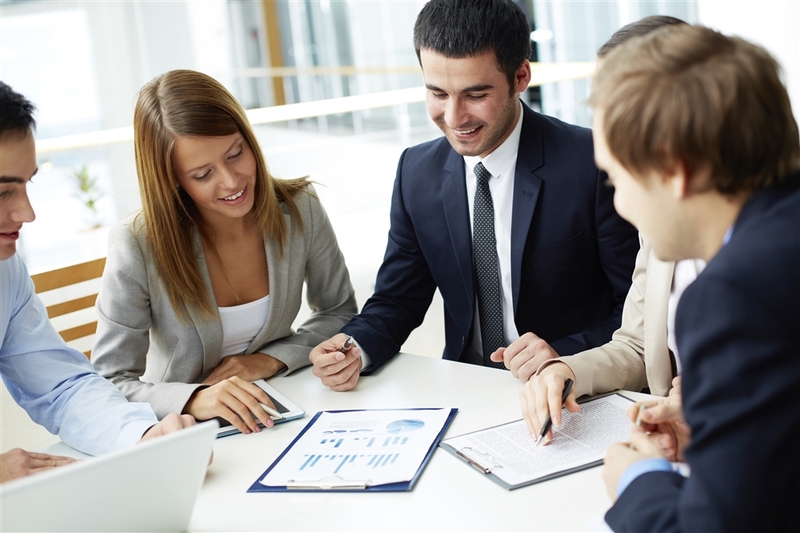 After multiple planning cycles, your organization will develop clarity in goal setting, and better individual and organizational performance.